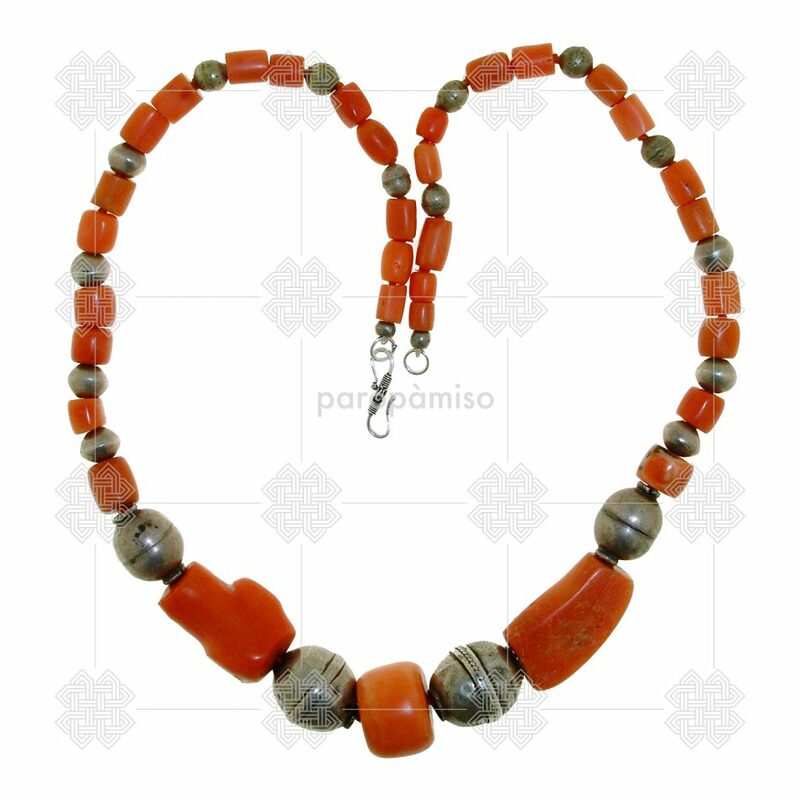 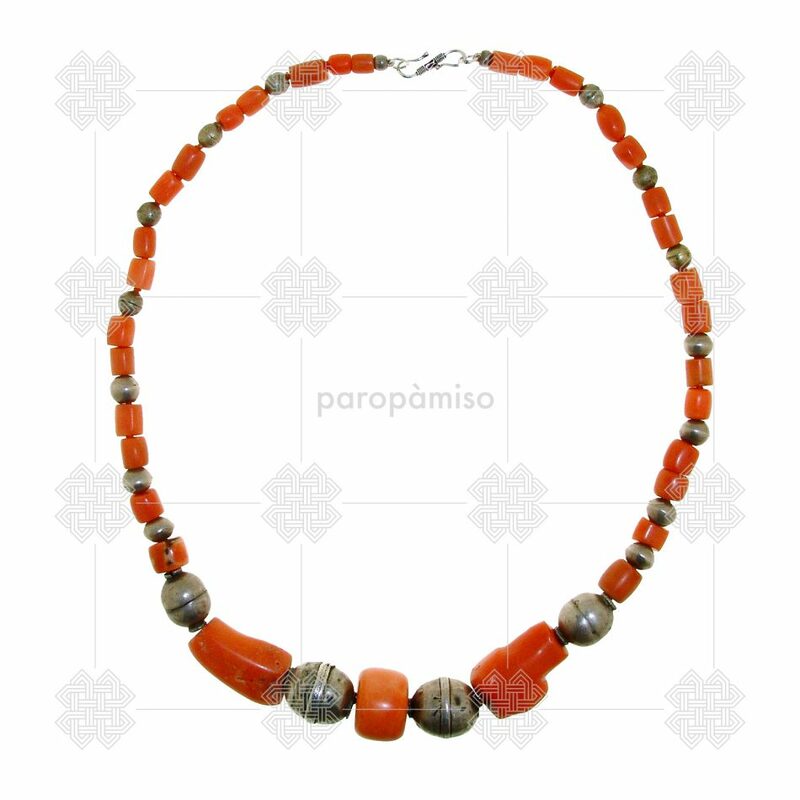 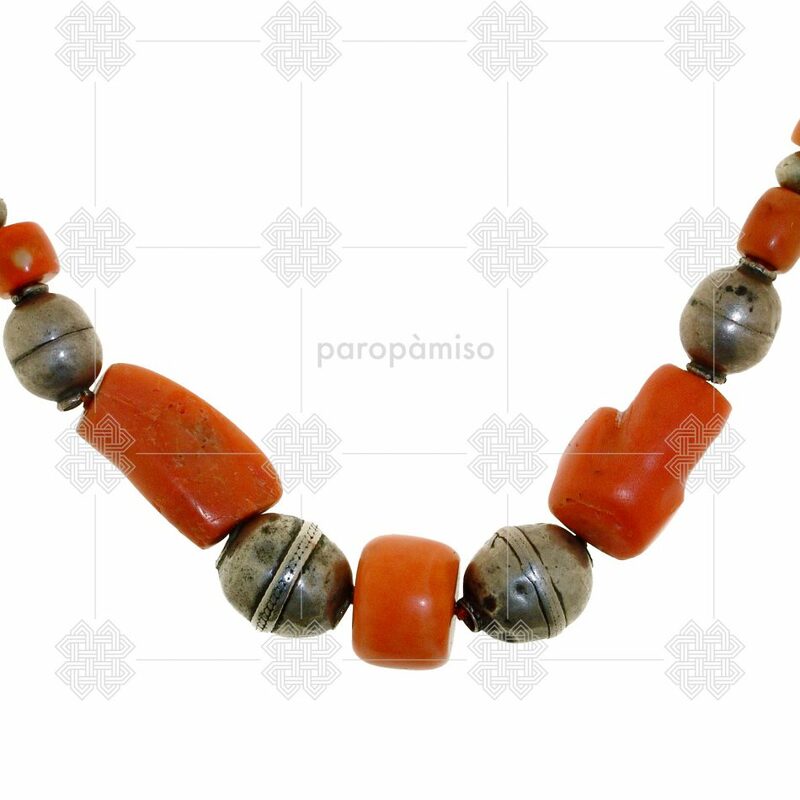 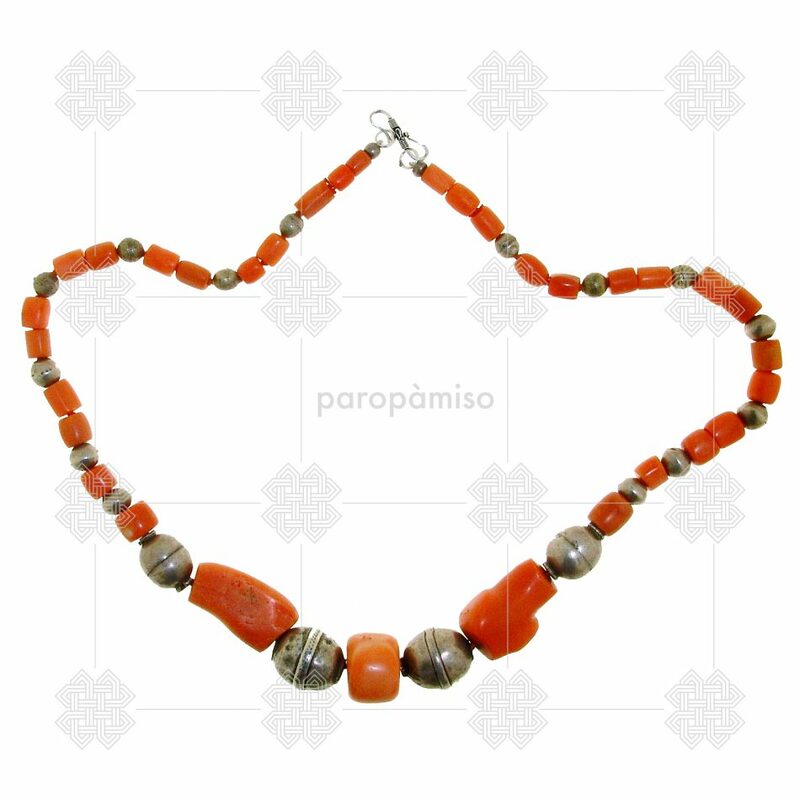 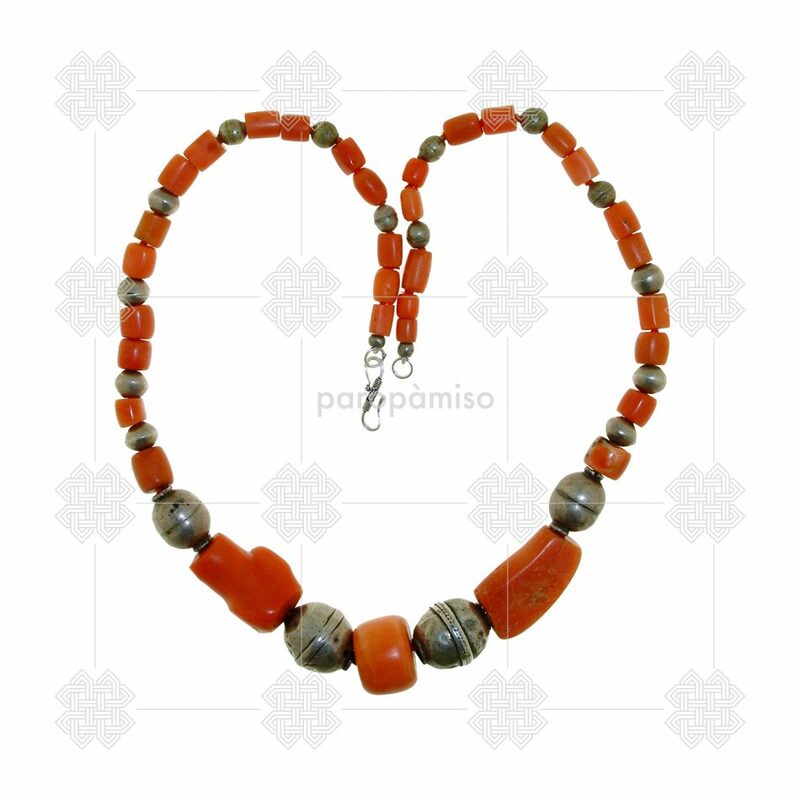 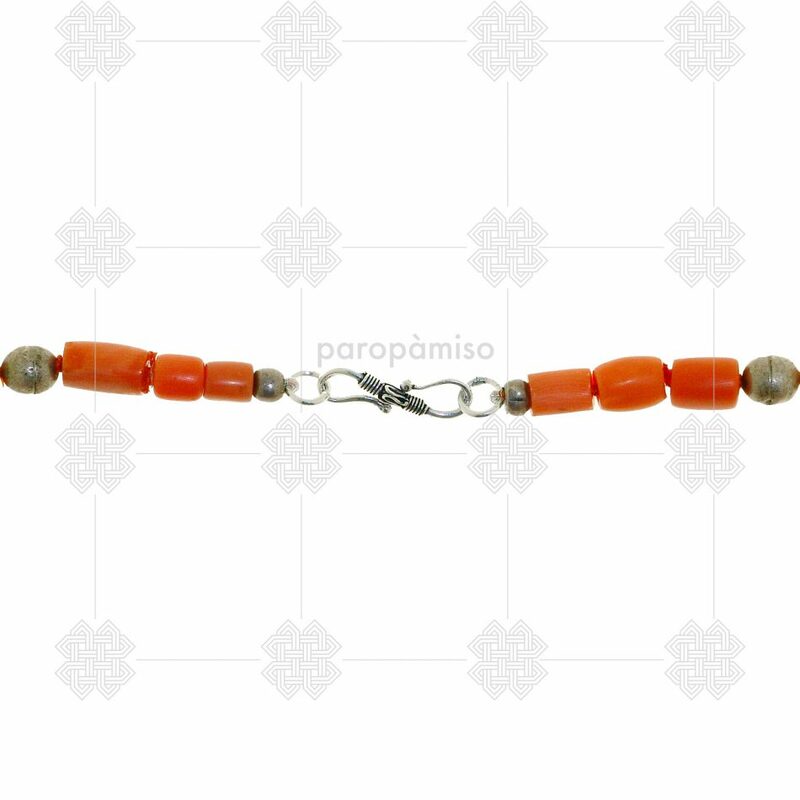 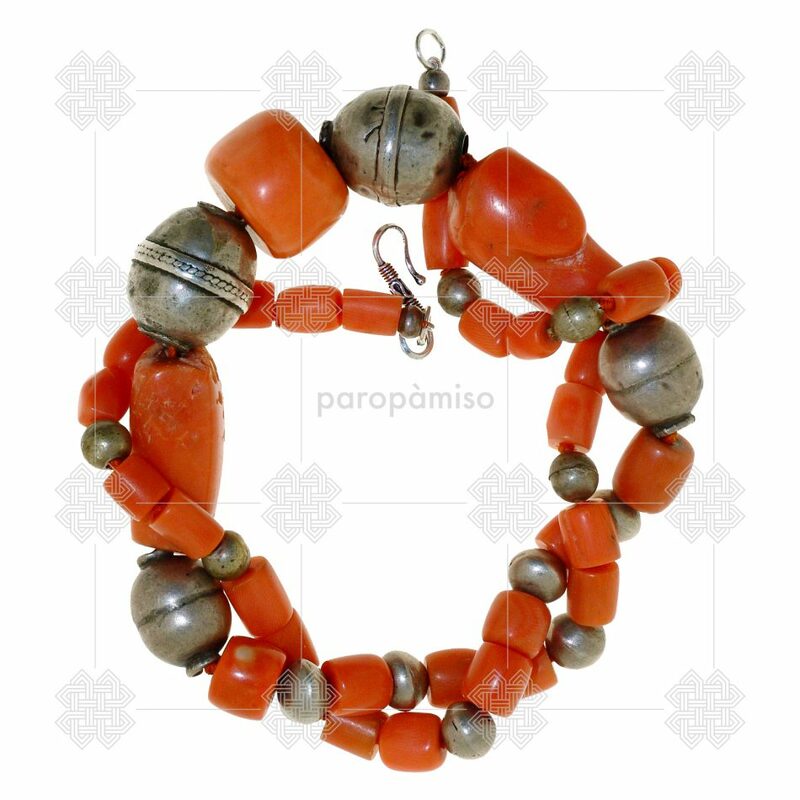 Top quality antique coral and silver necklace composed of coral from Marocco and silver turkoman beads (Afghanistan). 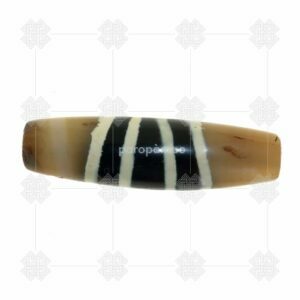 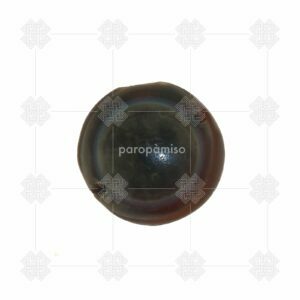 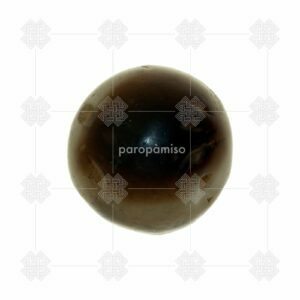 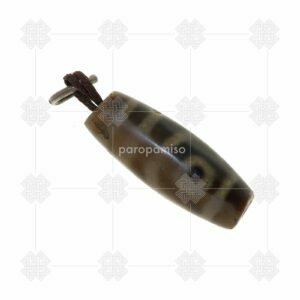 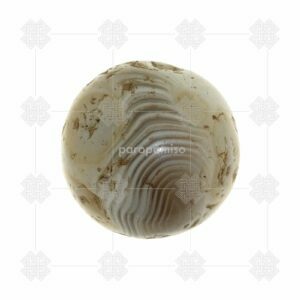 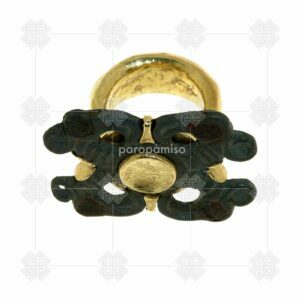 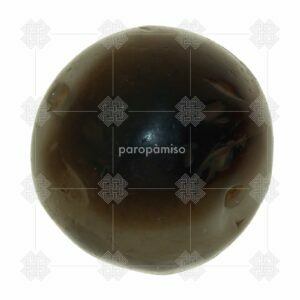 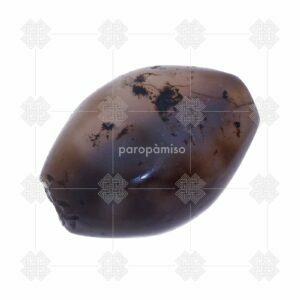 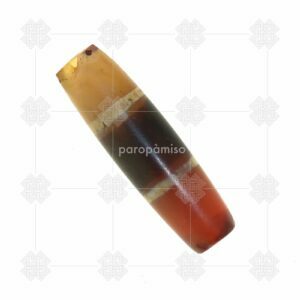 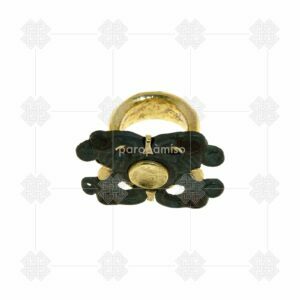 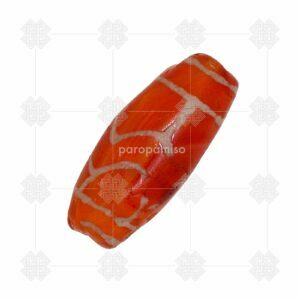 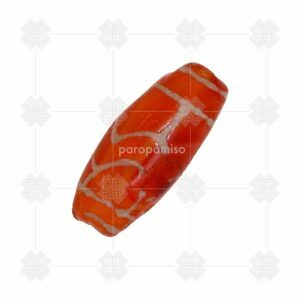 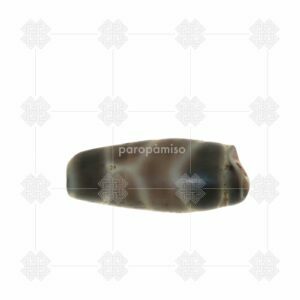 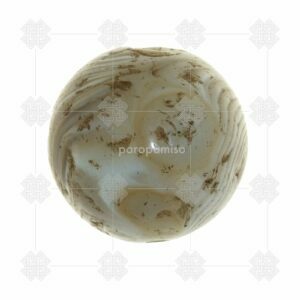 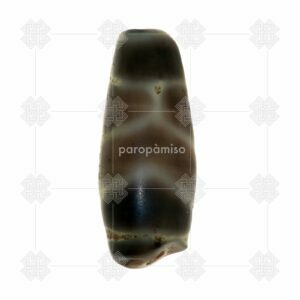 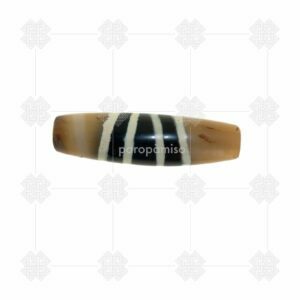 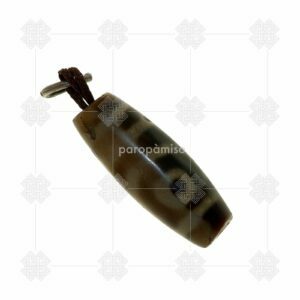 Large coral central bead: 19x15mm. 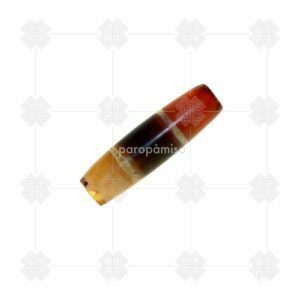 Second large bead: 26mm. 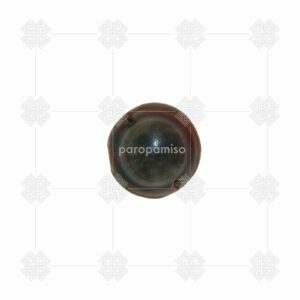 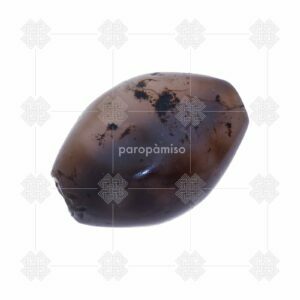 x 18mm.